Our Service Is Great For All Occasions Anytime Anywhere! 1. A 50% non-refundable deposit has been charged to the above credit card to confirm the above reservation. The balance is due when the driver picks you up and must be CASH ONLY. In the event of cancellation, the deposit of 50% will be forfeited. Once the original time is set it can not be changed, but time can be added by cash or credit card. 2. The person signing this agreement takes full responsibility for any damage to the inside or outside of the vehicle. If the vehicle needs to be cleaned due to abnormal use, then the cleaning charges will be of $150.00 minimum to the above credit card. 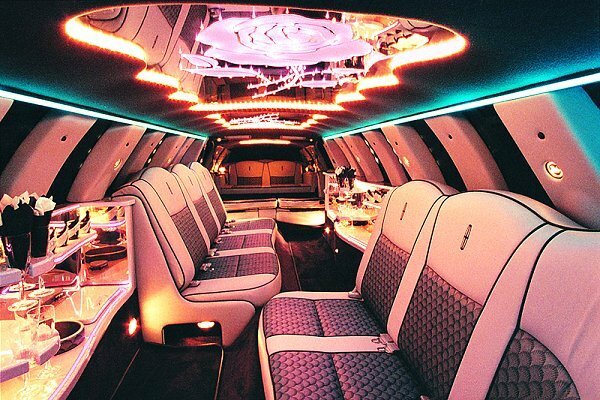 If any property of Comfort Limo is damaged or removed for a vehicle then, the fair restitution to the above credit card. 3. 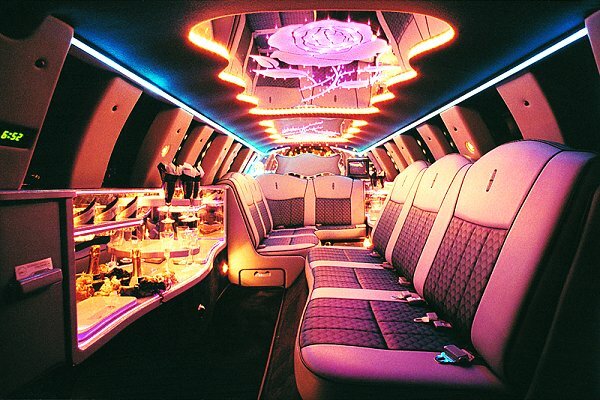 All vehicles of Comfort Limo are non-smoking vehicles! Any smoking in the vehicle will result in a minimum of a $50.00 fine to the above credit card and the whole party will be discharged from the vehicle with no refunds for unused time. 4. The use of illegal narcotics is prohibited. The abuse of any alcohol by anyone under the age of 21 is also prohibited. Also, any breaking of these last two rules can result in a whole party discharge from the vehicle and no refunds for any unused time. 5. Comfort Limo reserves the right to substitute the specifically reserved vehicle in the event of mechanical difficulties or unforseen situations which may arise. In case of any unexpected break downs, accidents, severe weather or anything that may interfere with your rental period, Comfort Limo is not responsible and there will be no refunds. 6. The undersigned must be 18 or older to sign this rental agreement. If under 18 years of age, then a parent or guardian must be willing to take full responsibility of what happened to the inside or outside of the vehicle. 7. Unless otherwise specified, a customary 20% gratuity has been added to the above charges. Your chauffeur will be expected to perform his/her duties as a chauffeur to the best of their ability. Additional gratuities are also appreciated. I ACKNOWLEDGE THAT I HAVE READ, UNDERSTAND, AND AGREE TO THE TERMS AND CONDITIONS CONTAINED WITHIN THIS RENTAL AGREEMENT. 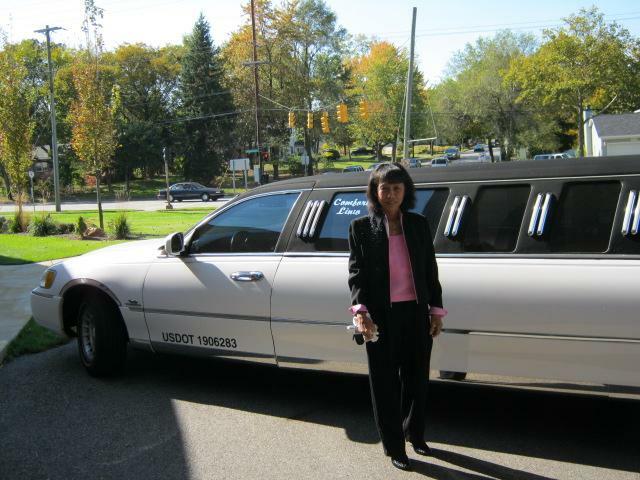 Comfort Limo Our Service Is Great For All Occasions Anytime Anywhere!